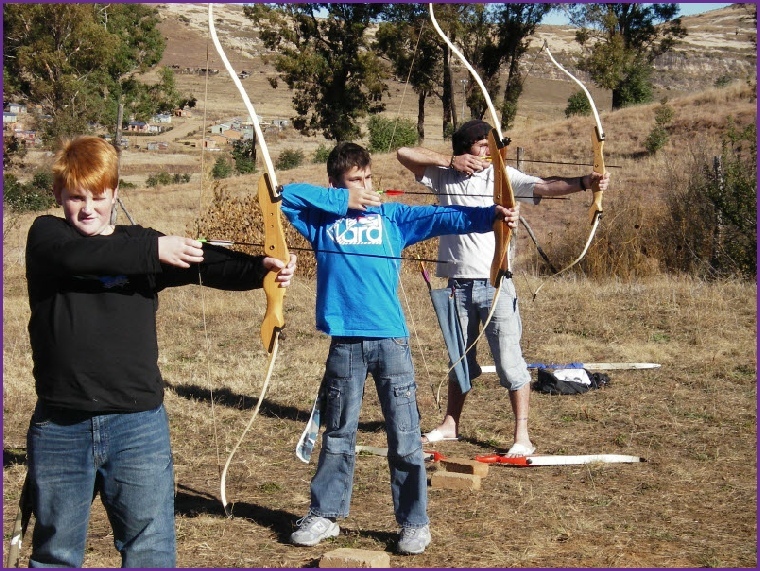 We here at Outrageous Adventures are very excited about our 5-day youth holiday camps in the picturesque little village of Clarens in the eastern Free State close to the Golden Gate National Park. We just love kids, and we love working with them. Send you kid (14 - 18 years) to enjoy an exciting outdoor holiday, clean mountain air, healthy food, and lots of mental and physical activities and adventures. It is so important for children growing up in our cities today to get out into nature and experience the "great outdoors". 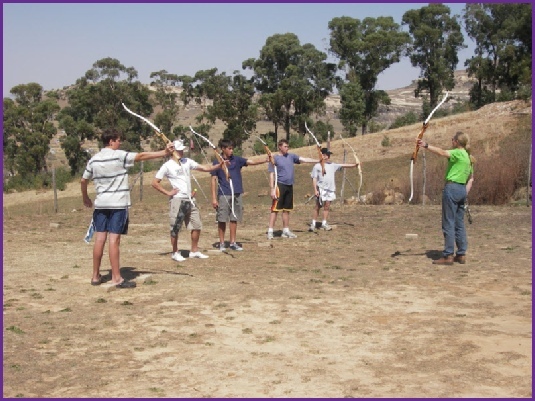 And the youth camps that we offer to school children is the perfect vehicle to introduce them to all the excitement and fun one can have away from the TV and computer games. 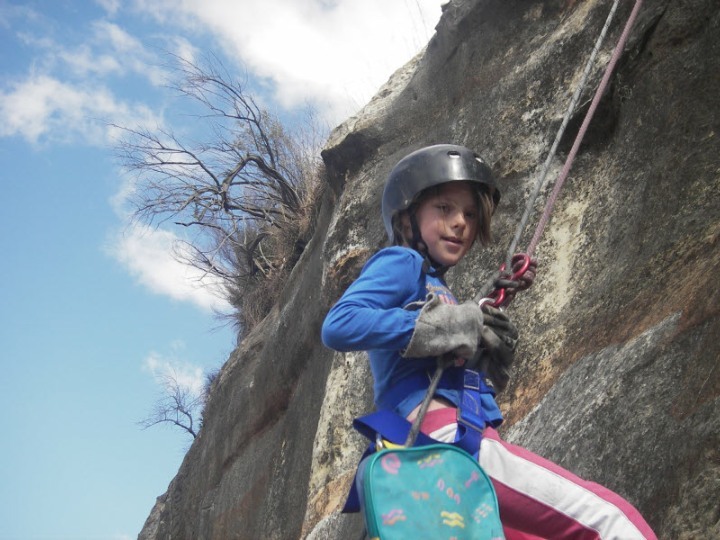 All the adventure activities that we offer on our school holiday youth camps, like abseiling, river rafting, archery, etc. are all very exciting (and very safe!) and will keep your teenager occupied away from mischief. These adventures that we offer are exciting, adventurous and fun, but at the same time completely safe. We use only the very best instructors with the highest qualifications and experience on our youth camps during the school holidays. You can rest assured that your children are in safe and trust-worthy hands. And most importantly, they are going to have the time of their lifes! Camps are run Monday to Friday. 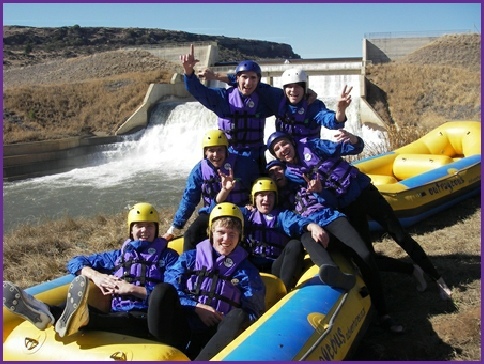 Price is R4 260 per kid for the 5 days of fun and adventure, all meals and accommodation included.